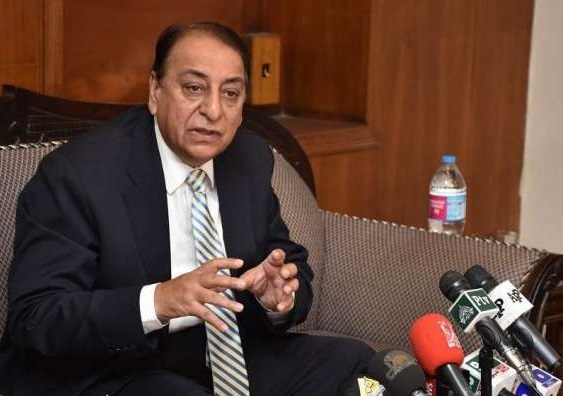 ISLAMABAD: Minister of State for Finance, Revenue and Economic Affairs Rana Muhammad Afzal Wednesday said the Pakistan Muslim League – Nawaz (PML-N) will win the up-coming general election on the basis of its performance. Talking to reporters outside the Parliament House, the minister said the present government has delivered according to its promises made with masses. He said the Punjab government has utilized development funds across the province with fair and transparent manner adding that provincial government has remained successful for providing education, health and other basic facilities. He said Pakistan Tehreek-i-Insaf government did not fulfill its commitments in Khyber Pakhtunkhwa and people are still deprived of basic facilities.